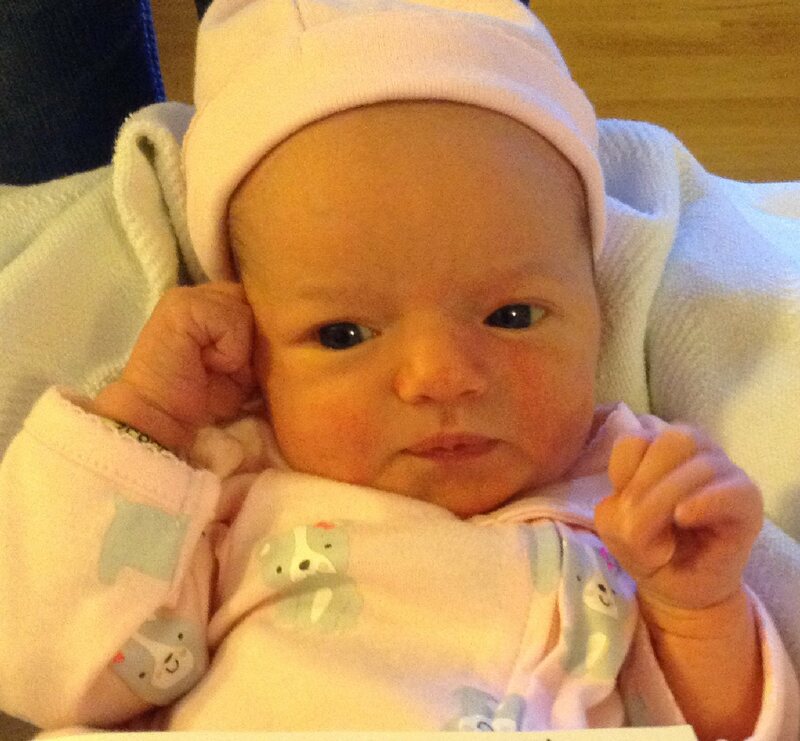 Cyenna Simoneau was born in Oswego Hospital on Sept. 25, 2015. She weighed 6 pounds, 15 ounces and was 20 inches long. She is the daughter of Courtney Simoneau and Christoper Bonoffski, of Oswego.